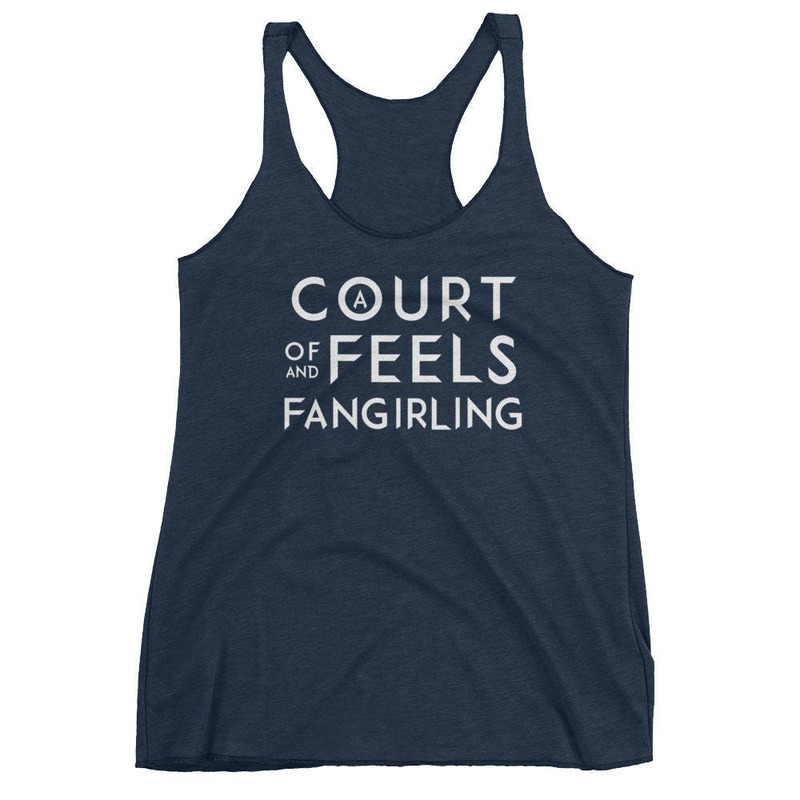 "A Court of Feels and Fangirling" women's tank top inspired by Sarah J Maas A Court of Thorns and Roses book series! 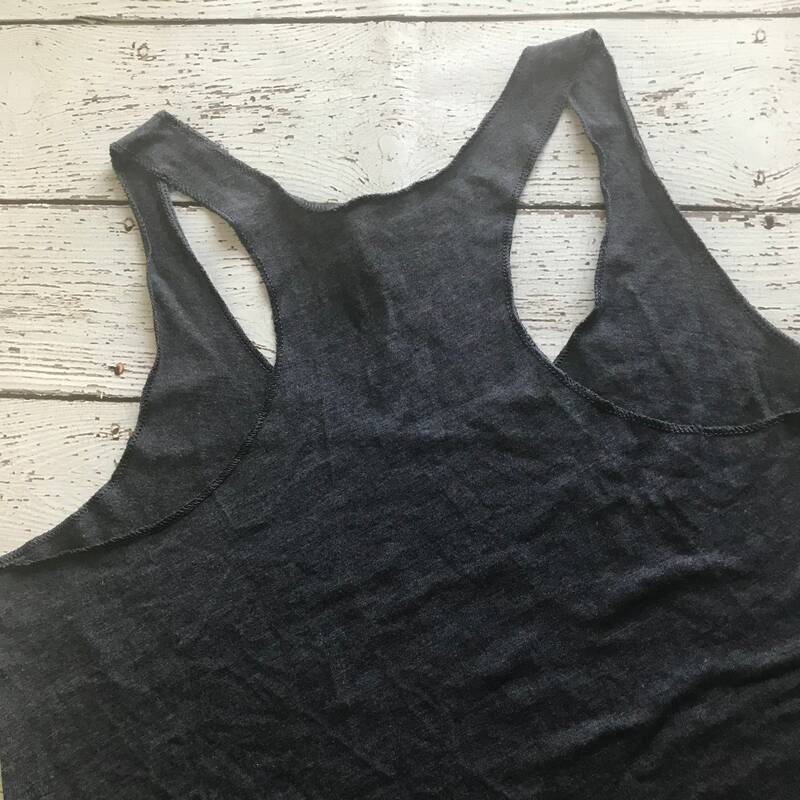 Perfect for your Illyrian inspired workouts :') Available in Vintage Black, Vintage Navy and Vintage Royal. 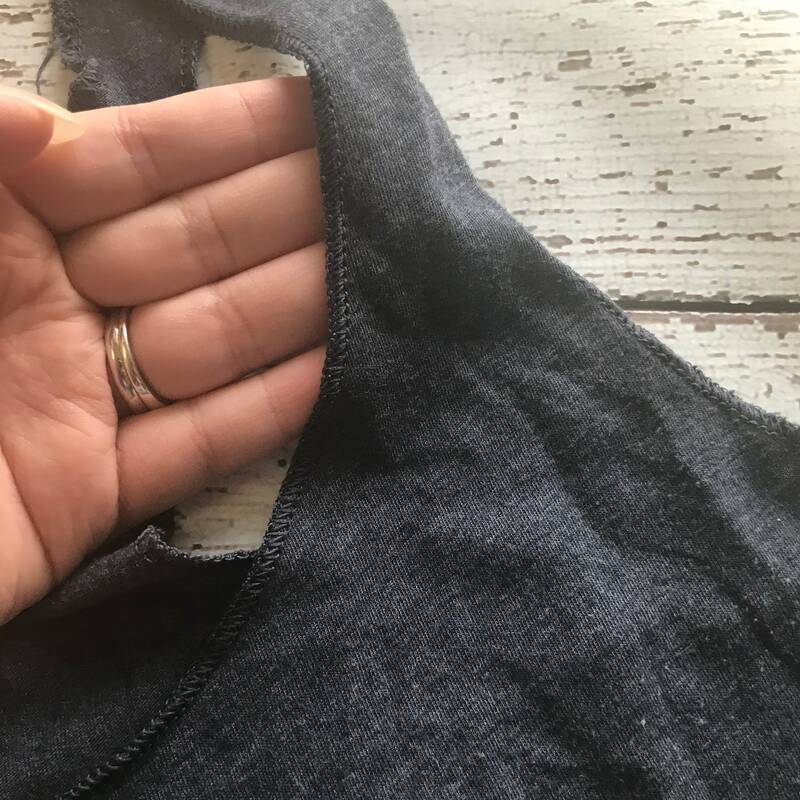 This tank top shirt is soft, breathable lightweight, and form-fitting with a flattering cut and raw edge seams for an edgy touch! 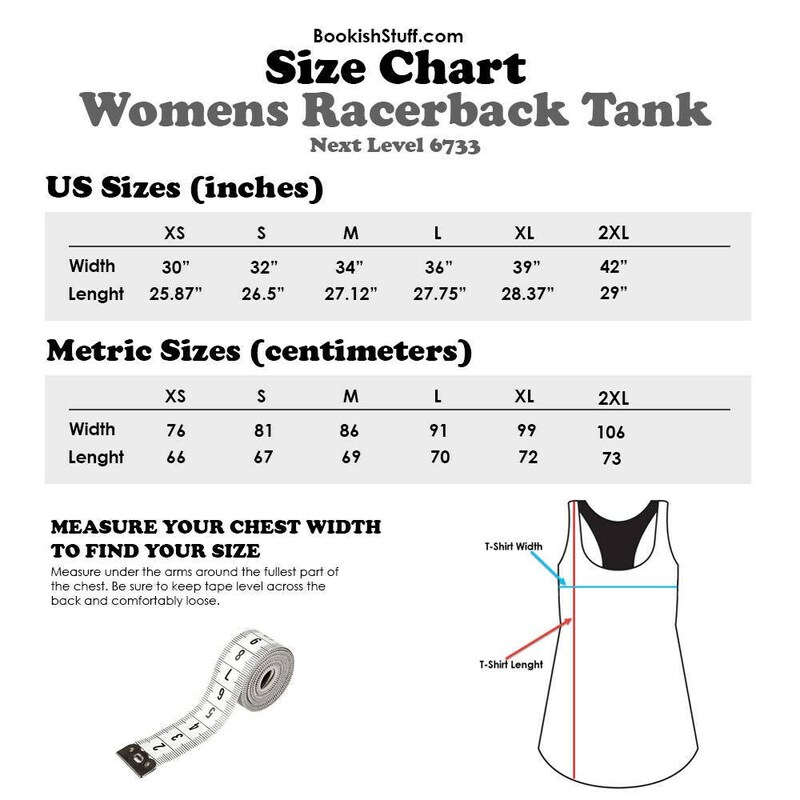 The racerback style gives it a sporty feel. 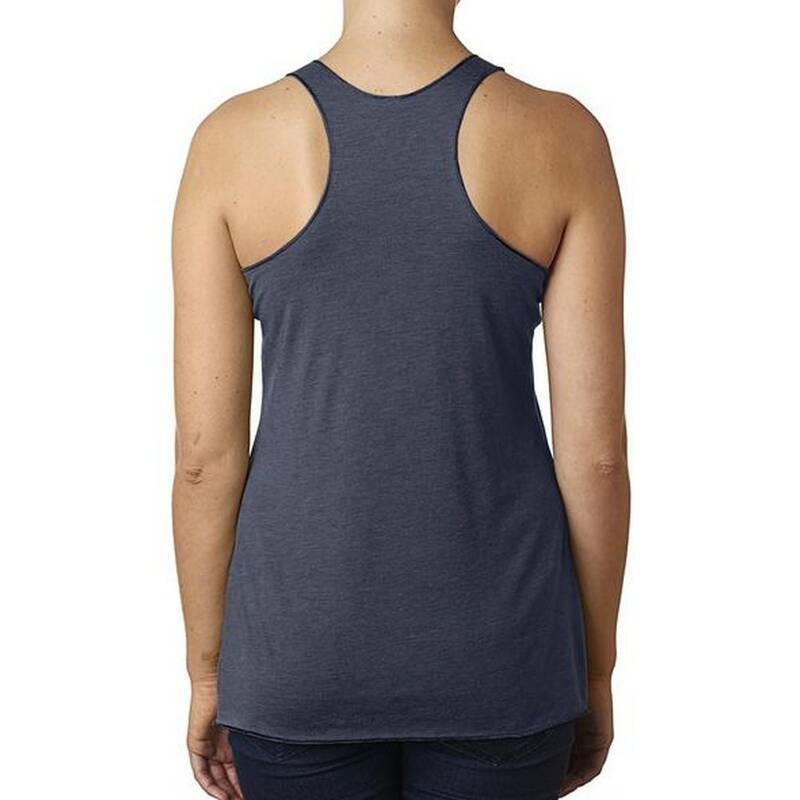 Workout in style like the #HighLady you are! 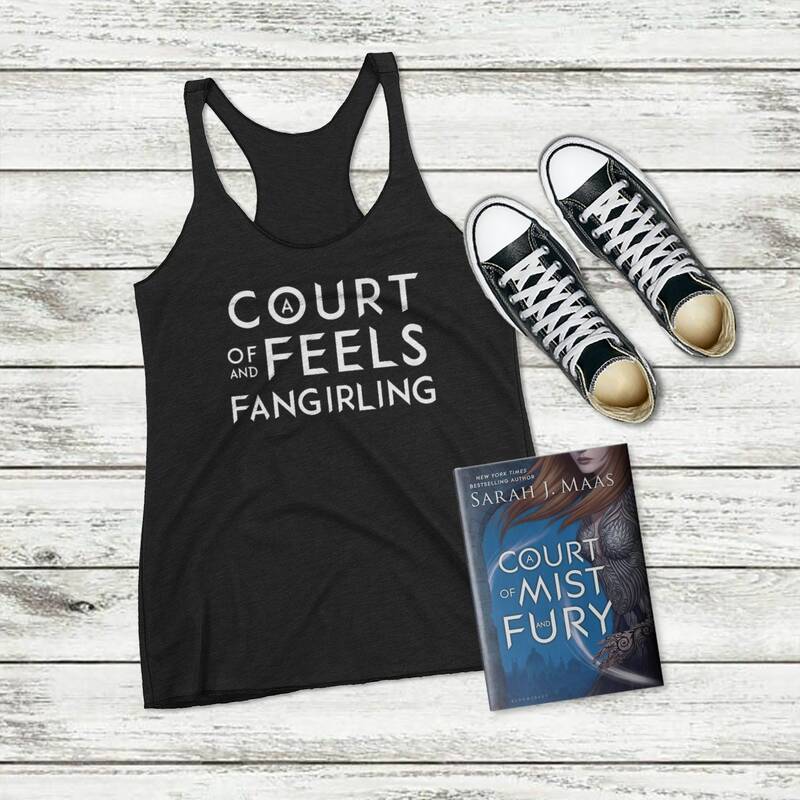 Love these shirts!! 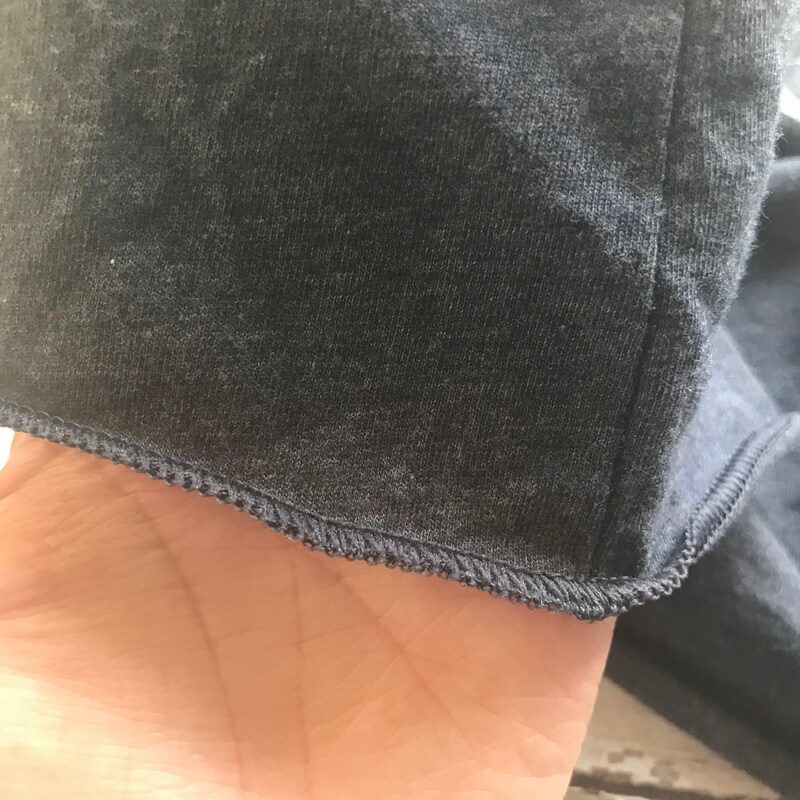 Super comfy and fit well! !